In the defense of eggs. 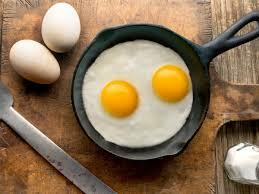 The incredible, edible, and nutritious egg…in moderation…maybe! A confusing and controversial topic. Click below and tune into the latest Take Control Radio podcast!